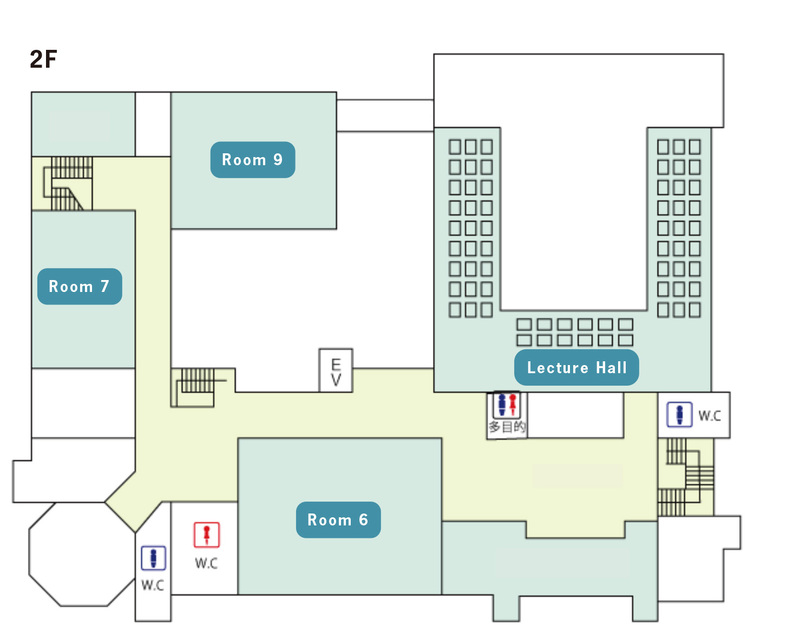 Corresponding to a large number of presentations, the conference will use the following two venues. Yokohama Port Opening Memorial Hall (YPOMH) is a Neo-Renaissance style building constructed in 1918 as a memorial to celebrate the 50th anniversary of the port opening of Yokohama. 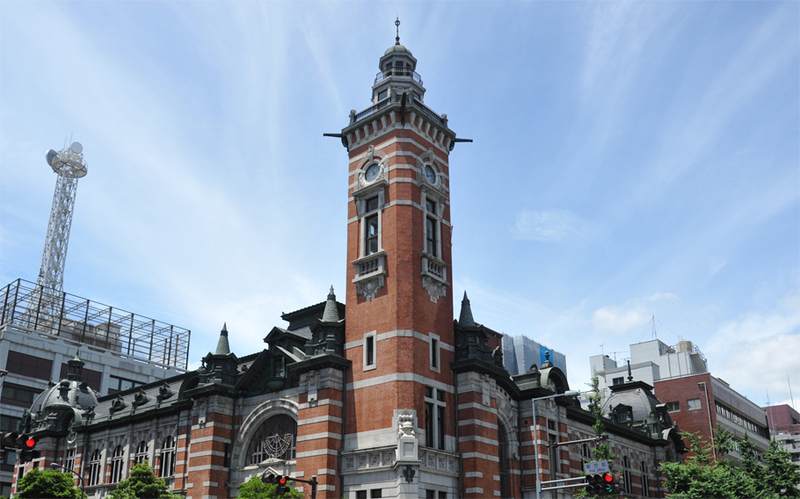 It is designated as a National Important Cultural Property (building) in 1989. 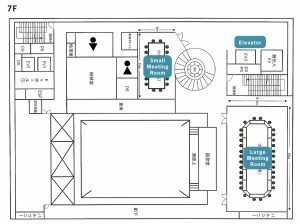 This building is located at the heart of Yokohama, a minutes’ walk from the subway station and 5 minutes’ walk from the Yokohama International Passenger Terminal for ferries and cruise ships. 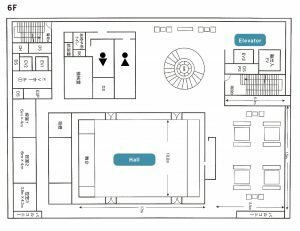 Nearby heritage sites include the biggest Chinatown in Japan, the Yokohama Archives of History, the Museum of Yokohama Urban History, attractive shopping streets, and traditional amusement districts. 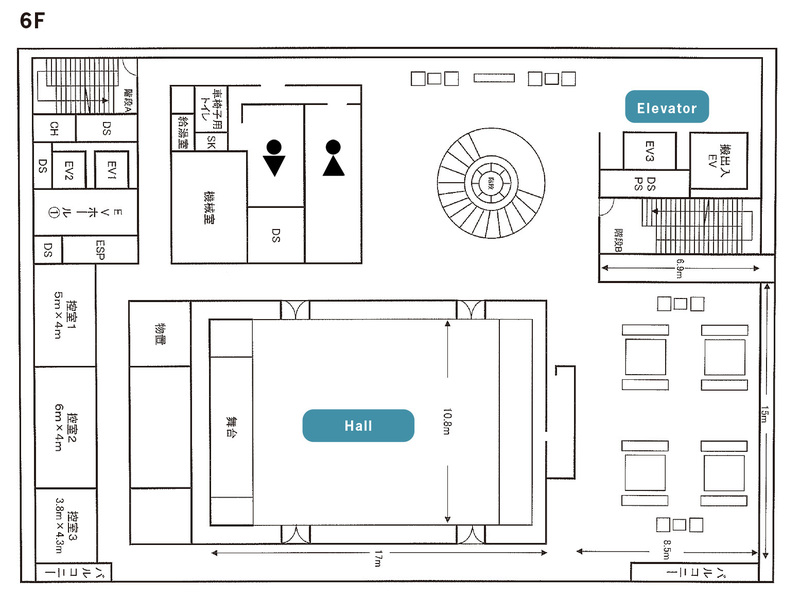 The main hall has a capacity of 481 persons and has 9 meeting rooms of various sizes. The IPHS 2018 will use 8 rooms of this building (Lecture Hall, Common Room, Room 1, Room 3, Room 4, Room 6, Room 7 and Room 9). Yokohama Information Cultural Center (YICC) is located in the Yokohama Media and Communications Center Building that is situated three minutes walk from the main venue of the conference. 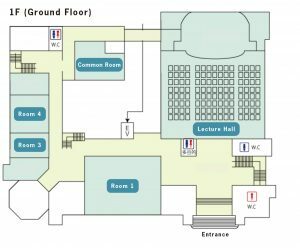 The IPHS 2018 will use 3 rooms (Hall, Large Meeting Room and Small Meeting Room). This building contains two museums (i.e. 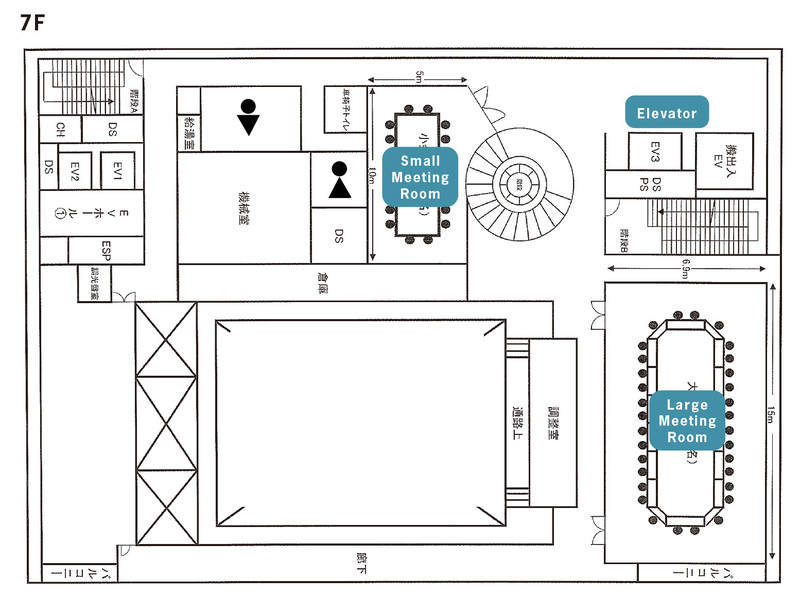 Japan News Park and Broadcast Library), a hall, meeting rooms, etc.